This New Year 2019 has come with lots of excitements and blesses for the Magento experts, developers, store owners, and business people. The biggest Magento Community event Meet Magento India 2019 is happening on the first weekend of February. The second edition of the Meet Magento Conference is scheduled on 2nd and 3rd February 2019 in the Manchester city of India, Ahmedabad. What is Meet Magento India? Meet Magento India is the biggest and the most exciting event of the Indian eCommerce industry. Meet Magento 2019 is going to be the second consecutive edition of the Meet Magento India. Last year the event was held in January 2018 and there were more than 300 participants in the first edition of the Meet Magento India. Magento community is rapidly growing in India and we can expect 500+ attendees in the Meet Magento India this time. Meet Magento India is the place where you can meet the enthusiastic Magento community from all over the world and interchange the knowledge about Magento. Events like Meet Magento India helps you stay up to date with the latest trends not only related to Magento but with the overall e-commerce industry. It gives you an opportunity to network and interact with the community leaders and fellow business owners. You will be able to find qualified Magento developers. It also gives you a great opportunity to meet other eCommerce agencies and business prospects. What is the time and venue for Meet Magento India? Meet Magento India is taking place on 2nd and 3rd February 2019 at Ahmedabad, India. The official venue for the event is hotel Narayani Heights. Meet Magento India is always an event to attend for everybody who is in eCommerce business. 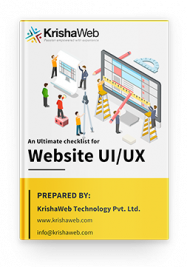 We have been the part of Meet Magento in 2018 and taking that experience in consideration, KrishaWeb is very much excited to be the part of Meet Magento India in 2019. You can find our team members at the event venue to discuss the eCommerce things. You can also get in touch with us via twitter. Ask our experts your eCommerce queries at @KrishaWeb twitter handler and we will find you at the event to discuss further. India’s biggest Magento event: Meet Magento is India’s biggest Magento event that brings the professionals and experts together from all around the globe. Meet, Network, Build: It gives you an ultimate opportunity to meet fellow eCommerce industry leaders, Network with them and also build and grow the business with them. Merchant Only Session! 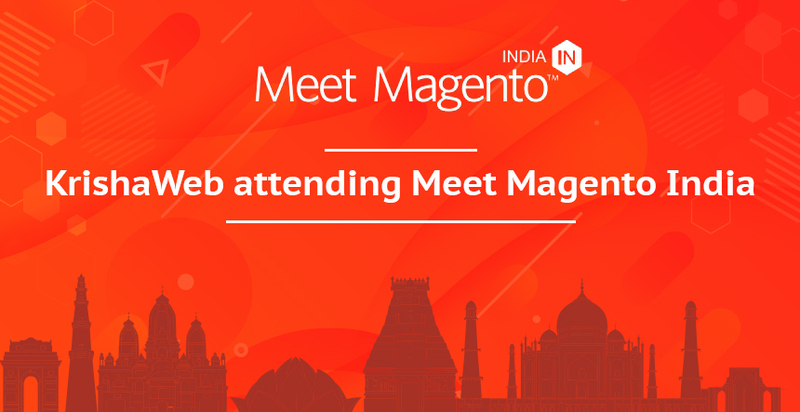 : The major highlight of Meet Magento India will be the merchant-only session with a strong emphasis on eCommerce solutions, marketing strategies, and business cases. We are excited about the Meet Magento India. Are you? Let’s meet at the Narayani Hights on 2nd and 3rd February to explore the new avenues of the eCommerce world. See you at Meet Magento India! 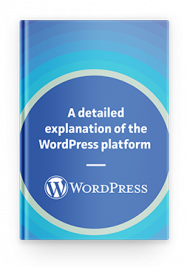 How to programmatically create new site in WordPress multisite within 60 minutes?